Read on these clothing repair tips to fix your favorite garments that you love to wear most. 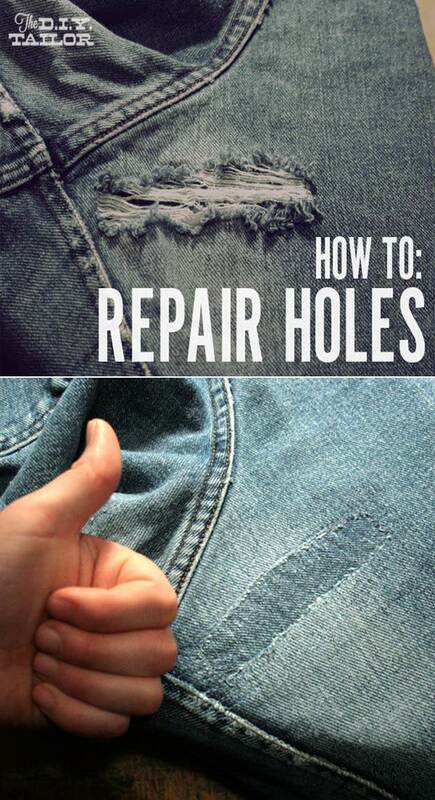 These 31 DIY hacks for fixing ruined clothes will help you a lot. Don’t you hate it when you have to throw out a beloved garment after it is damaged? Why not, but will you be happy after finding out that many stains, spills and snags can be repaired and your clothes can become wearable again. You’ll love this little secret tip used by retailers to keep the clothes looking brand new and unworn. Even a brand new garment can quickly get damaged to the point you would not want to wear it with a little pull. Check out this tutorial to see the easy fix on ThriftyLittleMom. Don’t you hate this when your softest, most comfortable jeans, the ones that fit you best, are also falling apart from being worn so often? Fairly simple, this cool DIY hack will have you wearing your favorite denim for a long time. Easy sewing project that even beginners can do, this tip is essential when you are living on a budget. 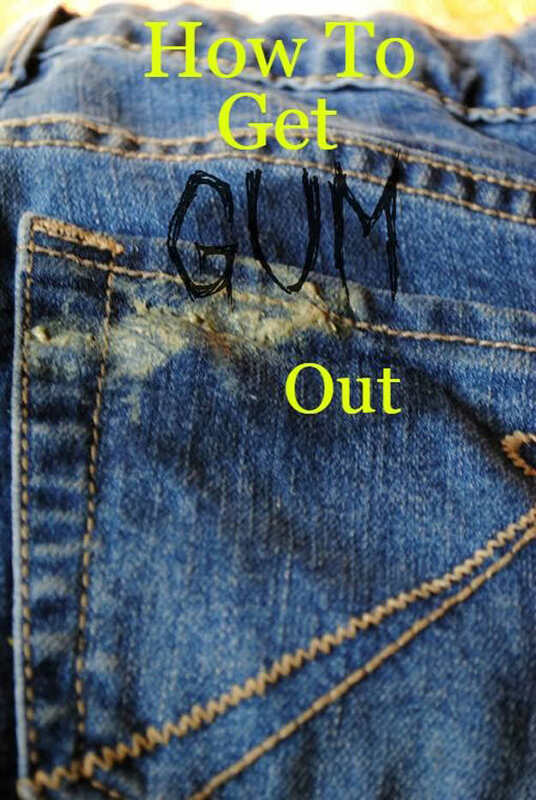 Want remove chewing gum from your jeans or other clothes? Check out this article. Visit DIY Joy to find out all hacks and read the full post. VeryHom is a website dedicated to everything home. Visit us regularly to find out creative home decor ideas.